UMMA believes in treating our patients like family, with dignity and respect. It’s no wonder our clinics feel more like private doctor’s offices than low- no-pay facilities. When you choose UMMA as your health provider, you’ll get to know your doctor and staff and be directed to our portfolio of resources to make you and your family healthier and stronger. We provide the full spectrum of primary care, from pediatrics and prenatal care to geriatrics, and everything in-between. By choosing UMMA as your medical home, you’ll have your medical information at your fingertips through our Patient Portal, a one-stop shop for your family’s medical needs. As an UMMA patient, you’ll have access to health workshops, dance and exercise classes, and healthy cooking classes. UMMA Community Clinic opened it’s doors in 1996 as a direct response to the Los Angeles Riots, to help heal the South Los Angeles community. 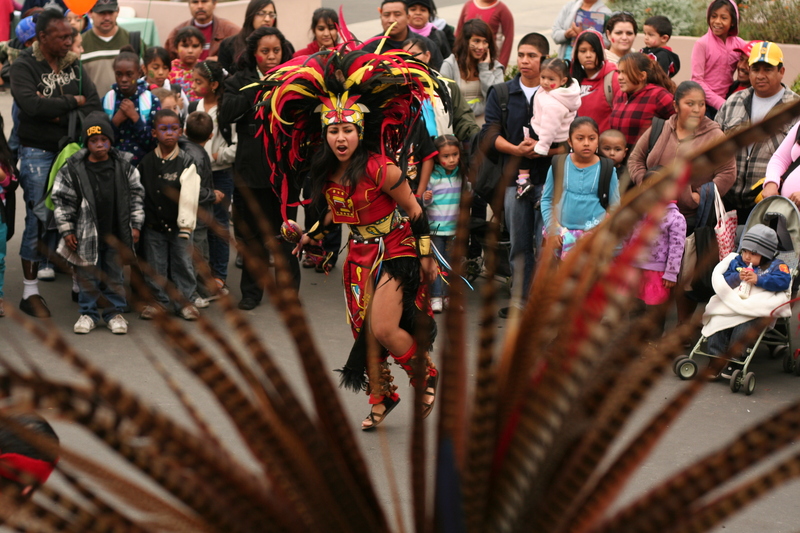 We partner with local schools and organizations to help make South Los Angeles a safer, healthier place.